Chia seeds, coca, cacao and their derivatives were used by the ancient civilizations of the Mayans, Aztecs, Olmecs and Incans in a variety of ways for a variety of different reasons. They were used as sacrifices, as food, and even as a currency. Chia, coca, and cacao share a lot more in common than these words starting with the same letter; most people, however, do not know that. Exploring the relationships between these substances is vital to understanding how these substances had shaped the civilizations of the past and is still shaping ours today. Chia seeds were a staple in the diet of Aztec civilizations along with beans, amaranth, and maize.There is ample evidence to suggest that Mayans also consumed chia seeds in their diet due to “chia” translating to “strength”  in Mayan and the region of Chiapas, which comes from Chiapan meaning “river of the chia”. The Aztecs offered these seeds to their gods during religious ceremonies and were consumed with the thought that it had supernatural powers. “Ancient warriors attributed their stamina to this tiny seed.”  It is worth noting that a diet consisting of the four aforementioned crops meet today’s Food and Agricultural Organization diet requirements. Chia seeds, as we now know, are a rich source of omega-3 fatty acids, antioxidants and dietary fiber. These supernatural seeds have an extraordinary ability to absorb water and it can be visualized in this video: https://youtu.be/ZyjK3nOxzjs. The reported “increased stamina” after consuming these seeds is because of this high absorption ability of them. When the Spanish conquerors forced their way into Peru they found that the coca plant was cultivated and was closely connected with the religious customs of the people. 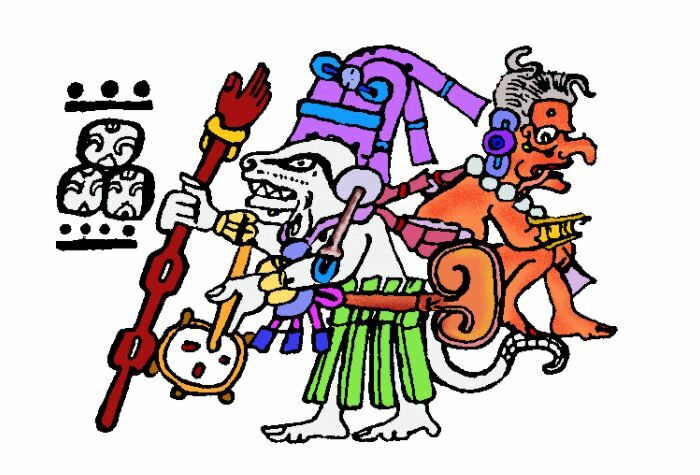 Legend held that Manco Capac, the divine son of the Sun, had descended brought them knowledge of the gods, taught them the useful arts, and given them the coca leaf, this divine plant which satiates the hungry, strengthens the weak, and causes them to forget their misfortune. Coca leaves were offered in sacrifice to the gods, were chewed during religious ceremonies, and were even placed in the mouths of the dead in order to assure them of a favorable reception in the beyond. Like the chia seeds, there is a religious significance embedded in the society’s use of the coca plant. Coca leaves like chia seeds were cited to have supernatural and miraculous powers. Freud points out the story of a sixty two year old man performing “laborious excavation work for five days and nights” all while sleeping no more than two hours and consuming nothing but coca leaves. Nowadays, tourists in the Andes are given a tea made from coca leaves that helps cure altitude sickness. Despite having many other uses, the main use of coca is that of a stimulant that increases the physical capacity of the body. However, nowadays the most common and far deadlier is the coca plant’s addictive derivative: cocaine. The recipe for chocolate has been around for many centuries with traces going back all the way to the predecessors of the Mayan civilization, the Olmecs. 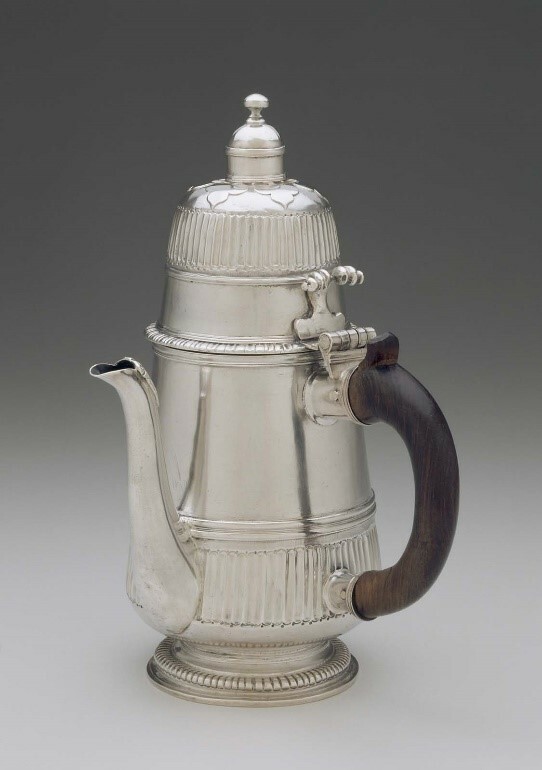 They were thought to be the first to first develop the recipe for “chocolate”. Chocolate and cacao beans were used in a range of different uses from religious ceremonies and medicines just as the coca leaf and chia seeds were also used. It was even thought to be an aphrodisiac. 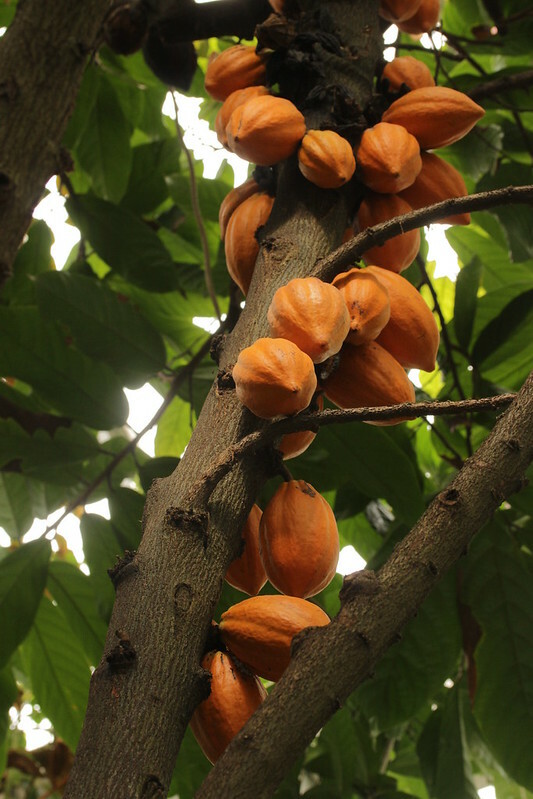 The chemical name given to the cacao tree, theobroma cacao, translates to “food of the gods”. The Mayan hieroglyph below shows just that, as it depicts the God of Maize as a cacao tree. 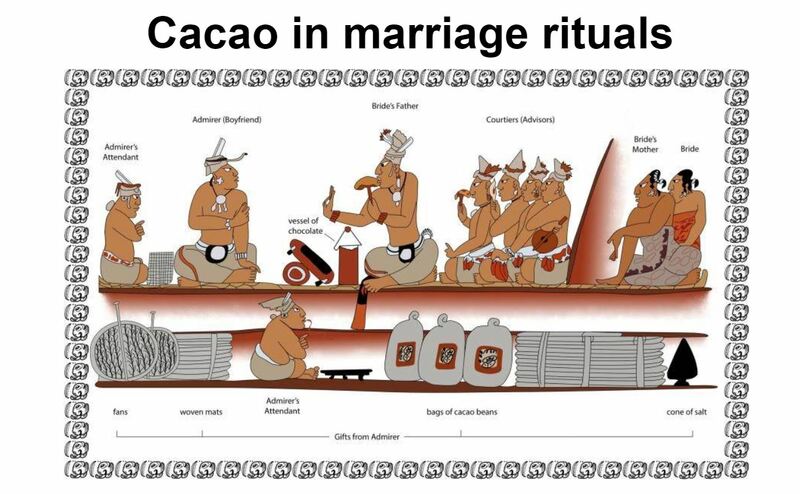 This depiction signifies the importance of cacao as a crop to the Mayan civilization. Recent studies show that what we know today as “dark chocolate” contains two main alkaloids that are responsible for its stimulant properties, theobromine and caffeine. It is therefore safe to assume that even before the incorporation of sugar into chocolate recipes it had stimulant properties like coca leaves and chia seeds. And while there is no evidence to suggest that chocolate was used to perform “supernatural” and “miraculous” feats, it is not beyond the realm of possibility. All of chia, coca, and cacao have been used in some sort of way as a drink mixed with other ingredients to release their stimulant properties. Moreover, chia seeds and cacao beans were used as currencies in the Aztec and Mayan civilizations respectively. More recently than the Mayan and Aztec periods, the derivatives of the coca leaf and the cacao beans, cocaine and chocolate respectively, have become highly addictive substances that are widely consumed nowadays. The former is illegal and the latter is not, however, the amount of money in both industries is in the multibillions, with the people at the top of the chain usually the ones to profit the most. Pablo Escobar, the King of Cocaine, reportedly burned two million dollars of cash to keep his daughter warm. Cocaine’s exploitative and negative history came more recently in the 1900s when after seeing initial success in it being used as an anesthetic, later became thought of as a narcotic like opiates when the number of addicts rose. The War on Drugs by the United States of America on South American countries in the late 20th century saw many people die just as many Africans died during their life tenure as unpaid workers or even before their ship had docked in their forced destination. Chia seeds and the history of their cultivation and consumption being free of controversy is very possibly the reason it was nearly forgotten and why people are not as aware of it now as they are of chocolate and cocaine. Spanish colonists banned the cultivation of both the coca leaf and chia seeds as they viewed the religious association of these substances as “heathenish and sinful”. Unlike chia, however, the Spanish later allowed coca cultivation as they saw that the Indians were unable to complete their labor without it. A combination of these factors led to chia not being widely present. In addition, there does not exist universally known brand names for a chia seeds product. Coca Cola (although it does not contain cocaine anymore), and Hersheys or Cadbury are synonymous with coca/cocaine and chocolate respectively. Furthermore, there are widely acclaimed and recognized movies about chocolate such as Charlie and the Chocolate Factory that instantly come to mind and many movies and television shows about drug dealers and the cocaine business like for instance, Narcos. Movies or shows about chia on the other hand, if they even exist, do not even ring a faint bell in one’s memory. The association of all these substances to some religious deity or ritual, their perceived supernatural powers, and their wide range of uses are what initially elevated these crops to a higher regard in ancient times. What has kept these items in the current conversation though is their stimulant properties and the large amounts of profit associated with their respective industries. “Chia History – An Ancient Crop.” AzCHIA, https://azchia.com/chia-seeds-history/. “Chia Seed History and Origin.” ANCIENT GRAINS, http://www.ancientgrains.com/chia-seed-history-and-origin/. “Chia History – An Ancient Crop.” AzCHIA. “Chia Seed History and Origin.” ANCIENT GRAINS. Watch Chia Seed Expanding in Time Lapse, https://youtu.be/ZyjK3nOxzjs. Sigmund Freud, “Uber Coca,” Journal of Substance Abuse Treatment, no. 1 (1984): 206. Michael D. Coe. “The Tree of the Food of the Gods” in The True History of Chocolate (Thames and Hudson Ltd., 2013), 33. Martin, Carla D. “Chocolate Expansion,” 3. Martin, Carla D. “Mesoamerica and the ‘Food of the Gods,’”16. Michael D. Coe. “The Tree of the Food of the Gods,”31. Michael D. Coe. “The Tree of the Food of the Gods,”57-58. Carla D. Martin, “Chocolate Expansion,” 8. Joseph F. Spillane, “Making a Modern Drug: The Manufacture, Sale, and Control of Cocaine in the United States, 1880-1920,” in Cocaine: Global Histories, ed. Paul Gootenberg (London: Routledge, 2006), 22. “Chia History – An Ancient Crop.” AzCHIA, azchia.com/chia-seeds-history/. Accessed 14 Mar. 2018. “Chia Seed History and Origin.” ANCIENT GRAINS, 20 Mar. 2015, http://www.ancientgrains.com/chia-seed-history-and-origin/. Accessed 13 Mar. 2018. Freud, Sigmund. “Uber Coca: Freud’s Cocaine Discoveries.” Journal of Substance Abuse Treatment, Edited by Howard Shaffer, vol. 1, 1984, pp. 206–212. Kahn, Andrew, and Jamelle Bouie. “This Haunting Animation Maps the Journeys of 15,790 Slave Ships in Two Minutes.” Slate Magazine, 25 June 2015, http://www.slate.com/articles/life/the_history_of_american_slavery/2015/06/animated_interactive_of_the_history_of_the_atlantic_slave_trade.html. Accessed 7 Mar. 2018. Macias, Amanda. “10 Facts Reveal the Absurdity of Pablo Escobar’s Wealth.” The Independent, 29 Dec. 2017, http://www.independent.co.uk/news/people/pablo-escobar-worth-wealth-money-how-much-a8133141.html. Accessed 17 Mar. 2018. Martin, Carla D. “Chocolate Expansion.” docs.google.com/presentation/d/1KJFs2ZF_a-yamF8vy-75BrE3itqNR0t1eVIYRO8mgGo. Accessed 7 Feb. 2018. Martin, Carla D. “Mesoamerica and the ‘Food of the Gods.’” docs.google.com/presentation/d/1XF-lM9Z9iks0cVhUFRJ1QWBokKTRrdvZISwAJVSe_Ag. Accessed 31 Jan. 2018. Spillane, Joseph F. “Making a Modern Drug: The Manufacture, Sale, and Control of Cocaine in the United States, 1880-1920 .” In Cocaine: Global Histories, edited by Paul Gootenberg, Routledge, London, 2006, pp. 21. “The Tree of the Food of The Gods.” in The True History of Chocolate, by Michael D. Coe, Thames & Hudson Ltd, 2013, pp. 31–58. Ullah, Rahman, et al. “Nutritional and Therapeutic Perspectives of Chia (Salvia Hispanica L.): a Review.” Journal of Food Science and Technology, Apr. 2016, http://www.ncbi.nlm.nih.gov/pmc/articles/PMC4926888/. Accessed 12 Mar. 2018. “Watch Chia Seed Expanding in Time Lapse.” 16 Oct. 2014, http://www.youtube.com/watch?v=ZyjK3nOxzjs&feature=youtu.be. Accessed 13 Mar. 2018.